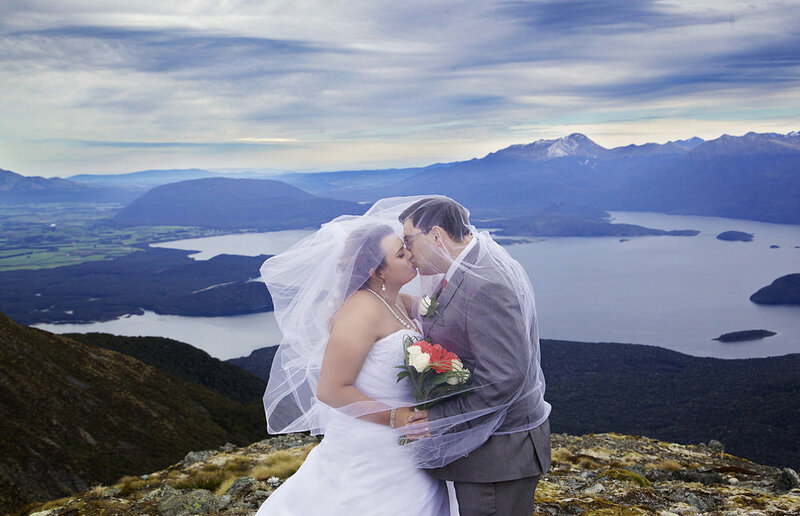 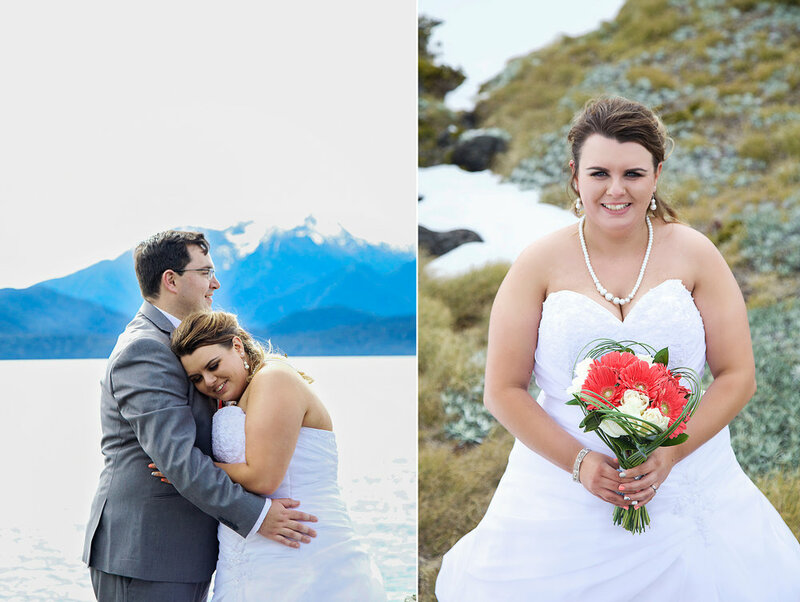 Alan and Tyna chose the stunning Te Anua lakeside for their wedding in October 2016. 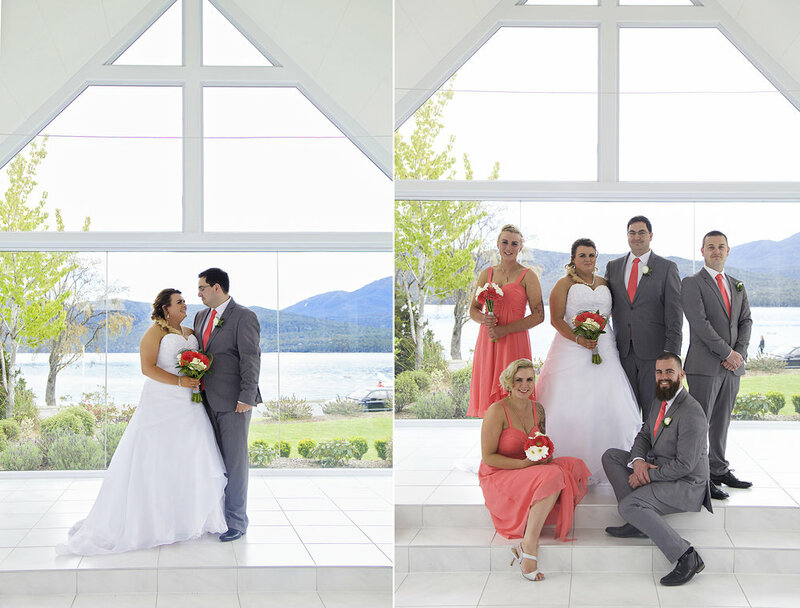 The bridesmaids looked great in the Coral colour the cool white of Tyna's gown looks amazing in the beautiful location. 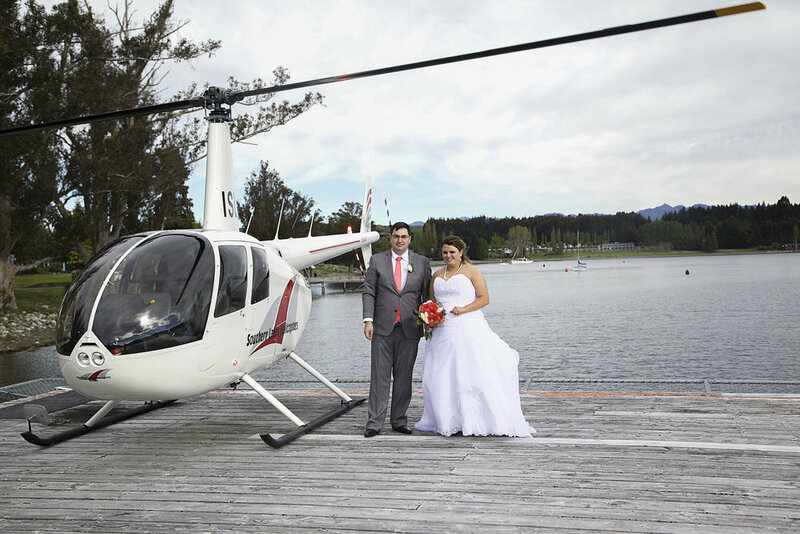 The Southern Lakes helicopter ride was an amazing highlight on the day.